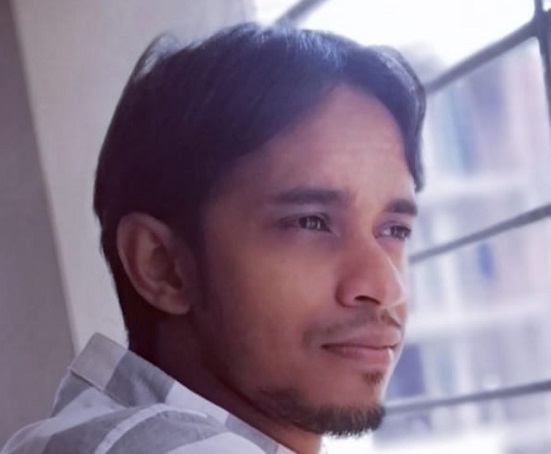 Midul Rahman is a Junior SEO Specialist in SEO Audit Agency. He holds a Business degree from IBIAS University. Midul tracks, reports and analyzes website analytics and PPC initiatives and campaigns.He optimizes landing pages for search engine marketing, performs ongoing keyword discovery, expansion and optimization.He works with development team to ensure SEO best practices are properly implemented on newly developed code. Midul loves travelling & spending time with his friends. Also he has a good hand in writing.